How Can You Pass Up a FREE Seminar to Excite Your Fellow Golfers! We are available to come to your golf course, league, club, organization, or school to present a FREE Golf Club Seminar on the technology and playability aspects of golf club equipment. There are no hidden costs. We typically provide a Power Point presentation that lasts between 1 and 1 1/2 hours in length – typically followed by a 30 minute Q&A session. But, we have presentation material to cover from 2-8 hours. 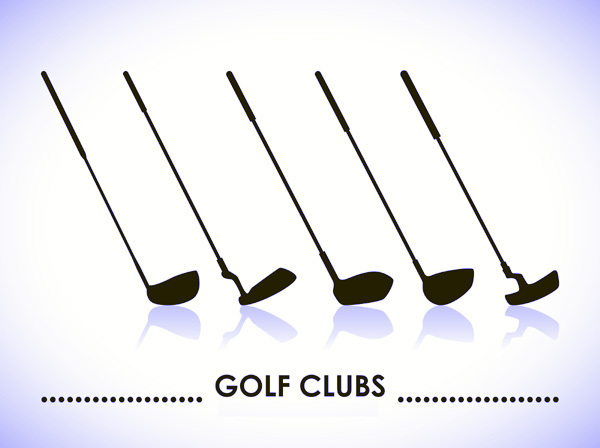 We generally discuss different shafts, grips, club heads, ball selection, club fitting, putting, and a wide variety of pertinent golfer topics – suitable and refined for all levels of golfers. Our professional detailed Power Point presentations include visual samples and many pictures as well as illustrations. Simply provide a room or are with an electrical outlet. We bring our own laptop, projector, and portable screen. We do not hold these seminars outdoors.